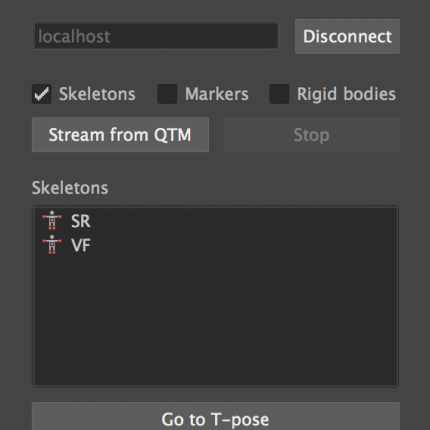 QTM Connect for Maya includes functionality for real-time streaming of skeletons, 3D marker data and rigid bodies (6DOF) directly in Maya. Get your mocap data as Maya joints or locators and animate characters or any type of object. By streaming skeletal data you can drive one or multiple characters. Since our joint naming convention works seamlessly with HumanIK getting up and running is super fast. To drive objects other than characters you can stream markers or rigid bodies. These manifests themselves as locators in Maya. The plugin is released as open source to make it easy for any kind of customization and forward development. QTM Connect for Maya uses our open source Python SDK. Both QTM Connect for Maya and the Python SDK are available on GitHub. Maya® is an Academy Award winning 3D computer animation software with powerful modeling, rendering, simulation, texturing, and animation tools for artists, modelers, and animators. Maya is widely used in the film and television industry and computer games. 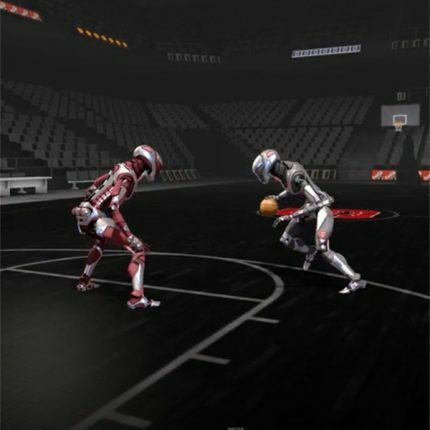 It is used to create interactive 3D applications, including video games, animated film, TV series, or visual effects.